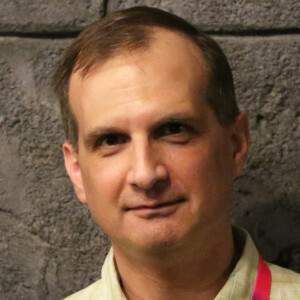 Andrew Q. Gordon’s New Release and a Giveaway! 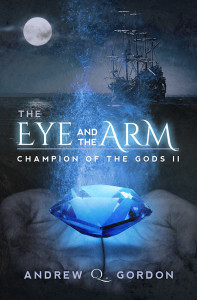 I’d like to welcome Andrew Q. Gordon to the blog as he announces the release of his new book, The Eye and the Arm, from DSP Publications. Fantastic – didn’t even know there was a sequel to Last Grand Master coming out soon! This is new to me. It looks fantastic.